Putrajaya is looking into the possibility of introducing a new law to compel polluters to pay for environmental cleanup operations and other damages that they cause. Energy, Science, Technology, Environment and Climate Change Minister Yeo Bee Yin said the law would be part of the proposed amendment to the Environmental Quality Act 1974. She said instead of only focusing on individuals who commit the crimes, the new law will also look into punishing companies that fail to monitor their scheduled waste movements. “Polluters must pay for the mess, but what if the culprits are lorry drivers? How to force them to pay millions in damages? They will be declared bankrupt and the government will still have to pay for the mess. “What we want to do in the new law is how to make the companies who don’t monitor their waste pay for it,” she told a press conference after attending the Malaysian Industrial Development Finance Research Bhd Green Conference in Kuala Lumpur today. Asked when the new law would be introduced, Yeo said her ministry was working on the matter and had been in close contact with attorney-general Tommy Thomas. “Reviewing the law will take some time, and what happened in Pasir Gudang will surely help to speed up the tabling of that law in Parliament,” she added. 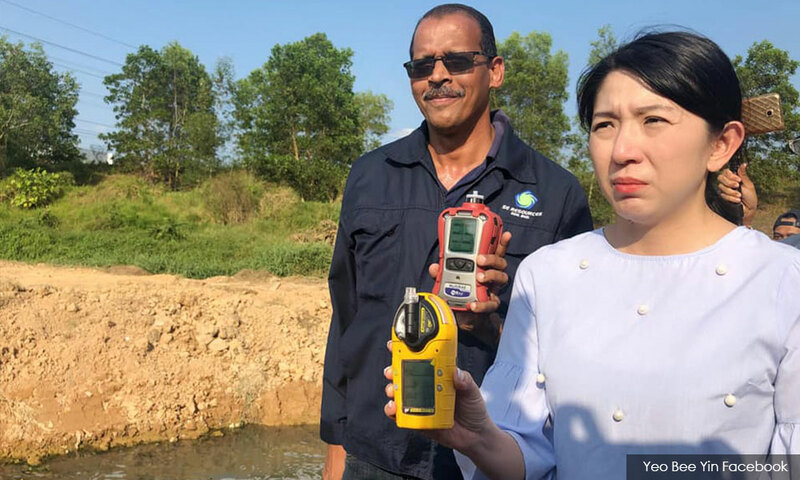 It was reported that the Johor state government had to spend RM6.4 million for cleaning works and as financial aid to victims of the toxic fumes from the chemical waste dumped into Sungai Kim Kim, Pasir Gudang. Many quarters have demanded the polluters to pay for the mess instead. Are we serious about making our air and water cleaner?